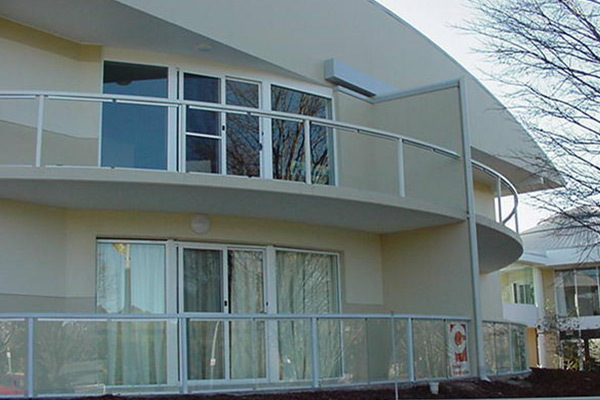 This project involved the construction of a 25 room, two-storey deluxe motel complex and Manager’s residence, to complement the existing motel facilities. To minimise inconvenience to guests and staff in the existing restaurant and convention centre a link bridge was constructed to allow access to both levels. 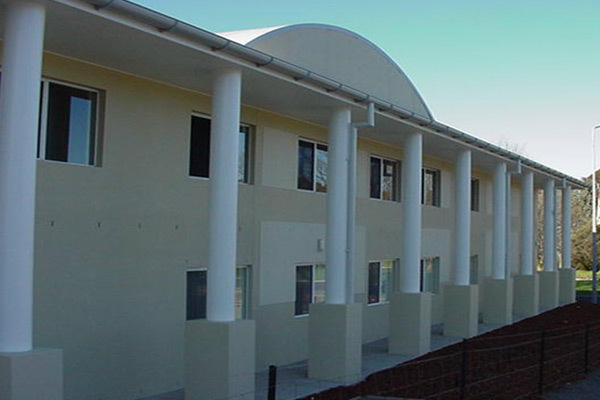 To save costs, the original design was changed from heavy brickwork to lightweight plasterboard and ultra-floor suspended slab.